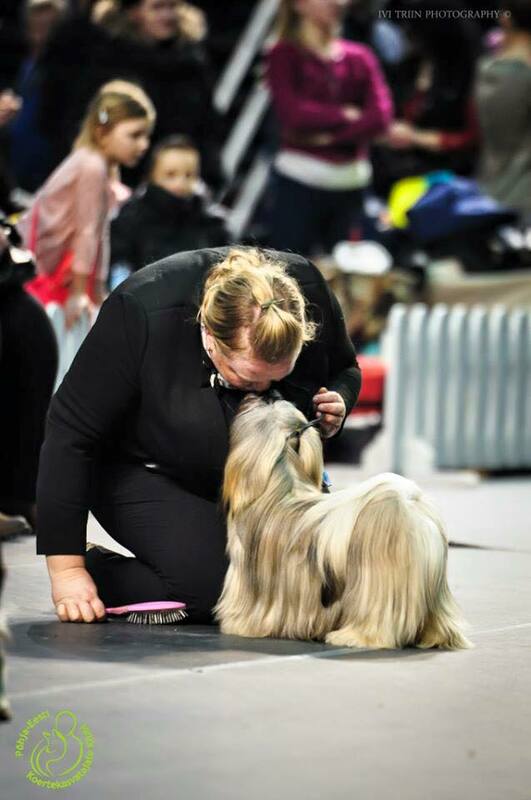 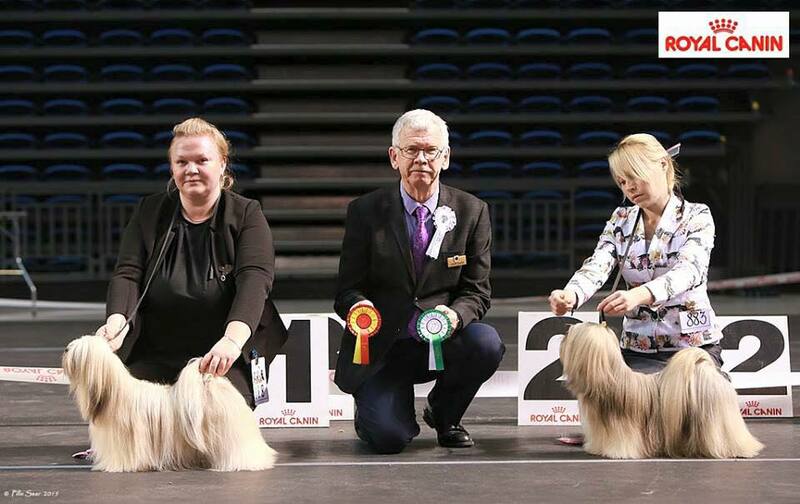 Our dogs great success at Tallinn WCup15 CACIB show! 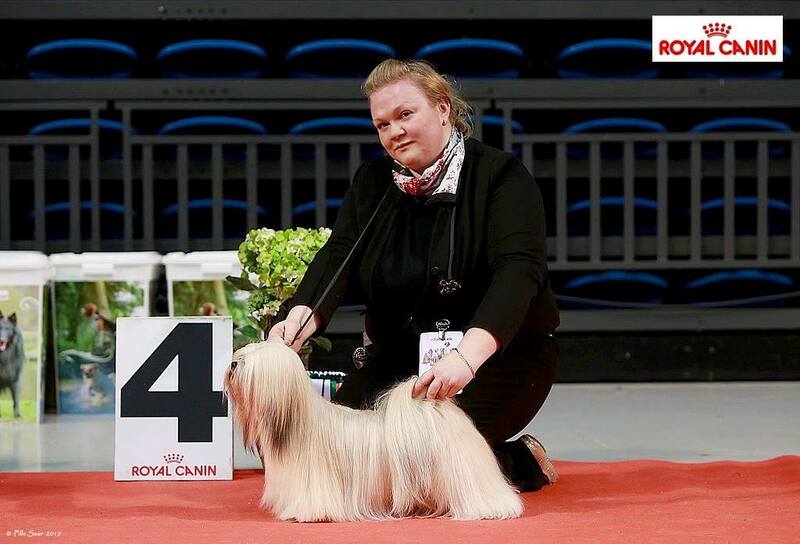 Free Choice Dostoinyi Diplomat "Benjamin" CAC, CACIB, BOB, WCup´15. 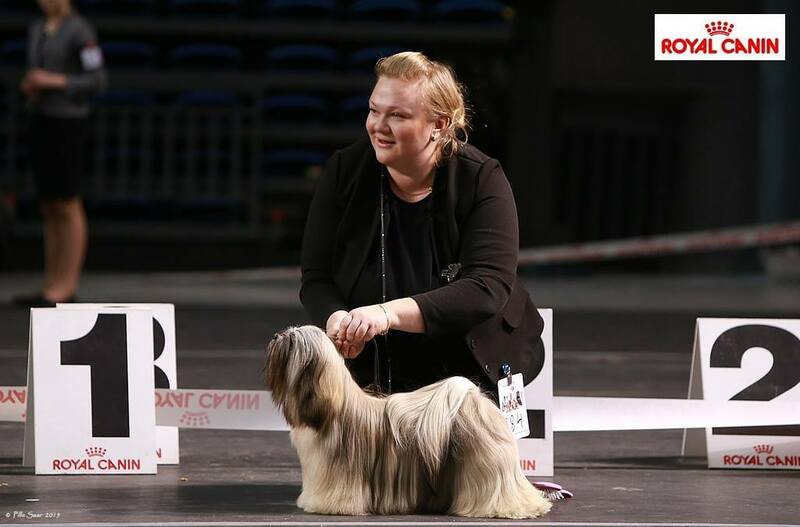 Benjamin is Brand new Estonian Champion! 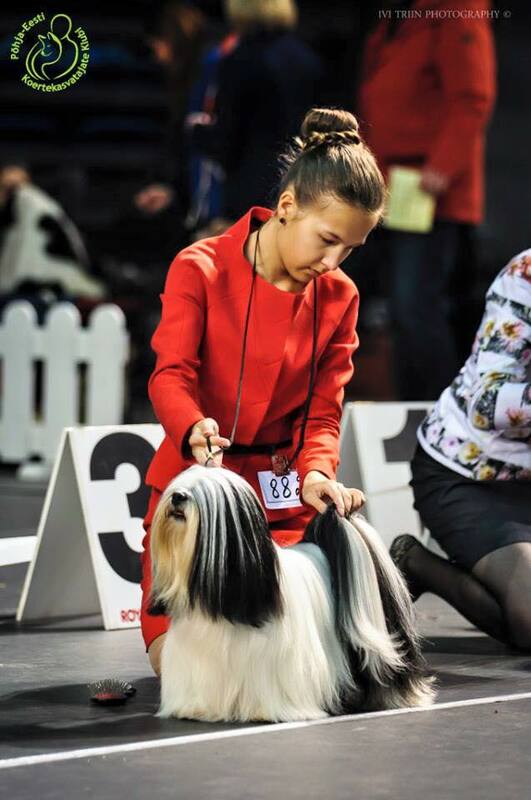 Laumas Perle Jinjing "Chicco" BOB Puppy, BIS-4 puppy! 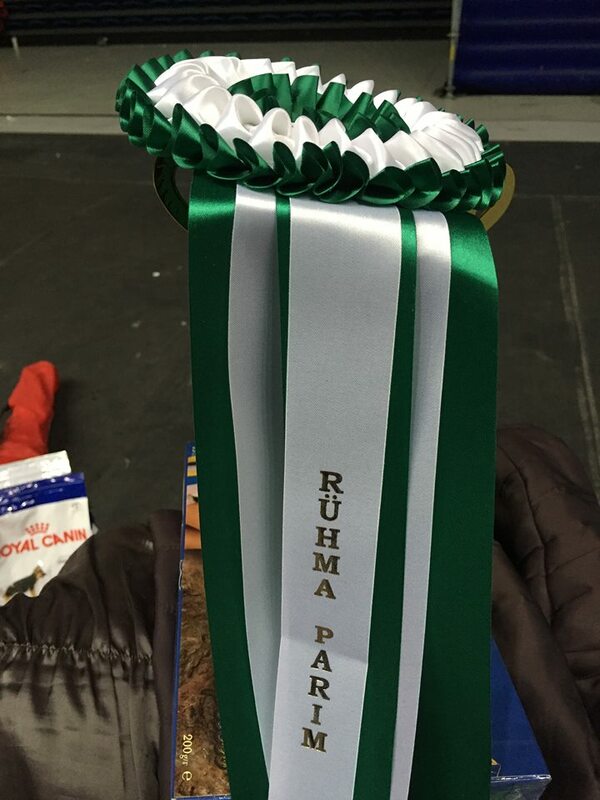 Chic Choix Panthera Toscana JCC, JBOB -> New Estonian Juniorchampion! 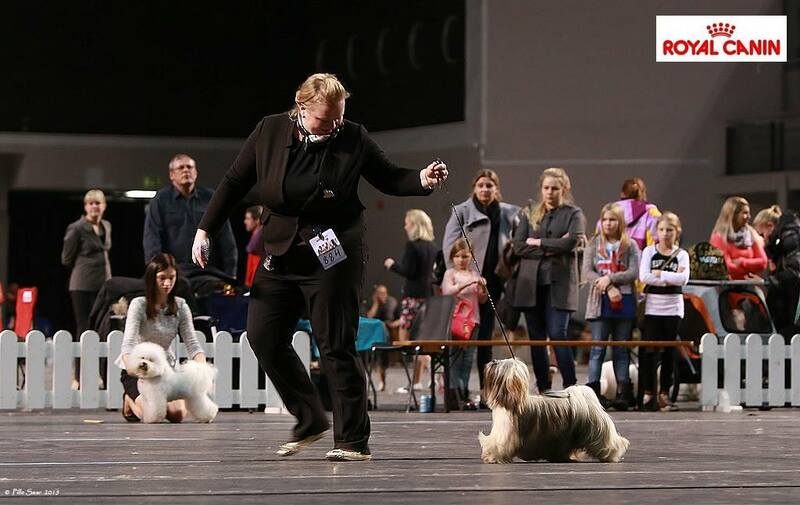 Chic Choix Out Of This World CACIB, BOB Tln WCup15, GROUP-4!